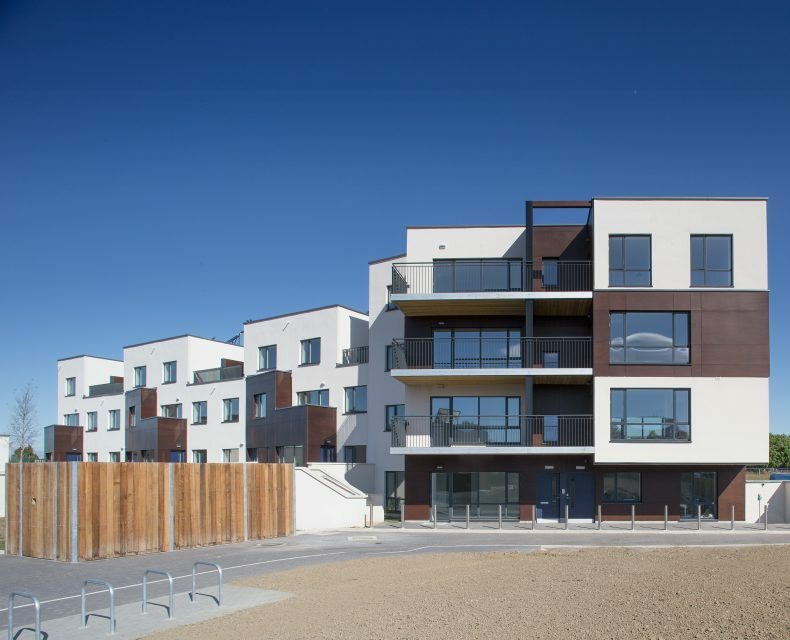 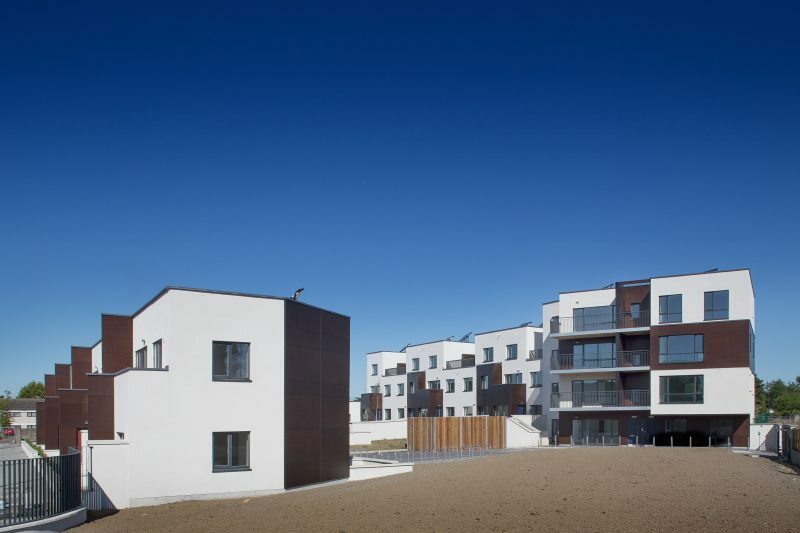 Cluid – The Emerald Project, Ballymun. 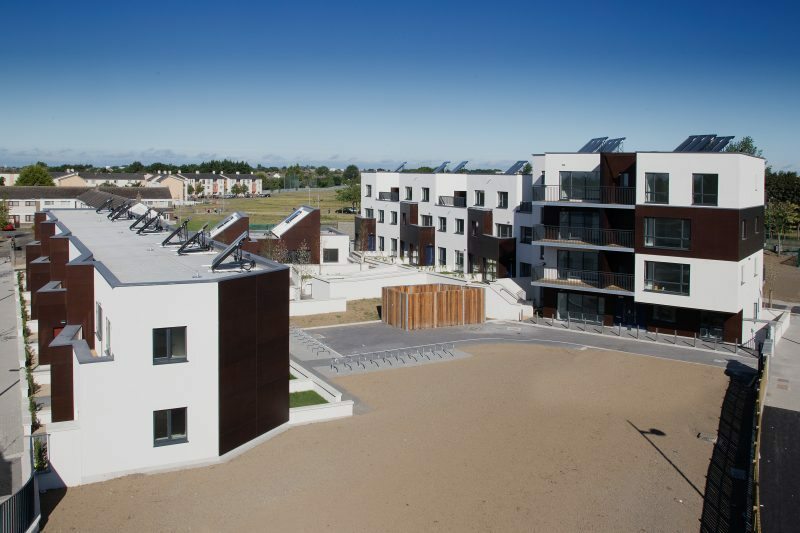 The project was recognised at the SEI Sustainability Awards. 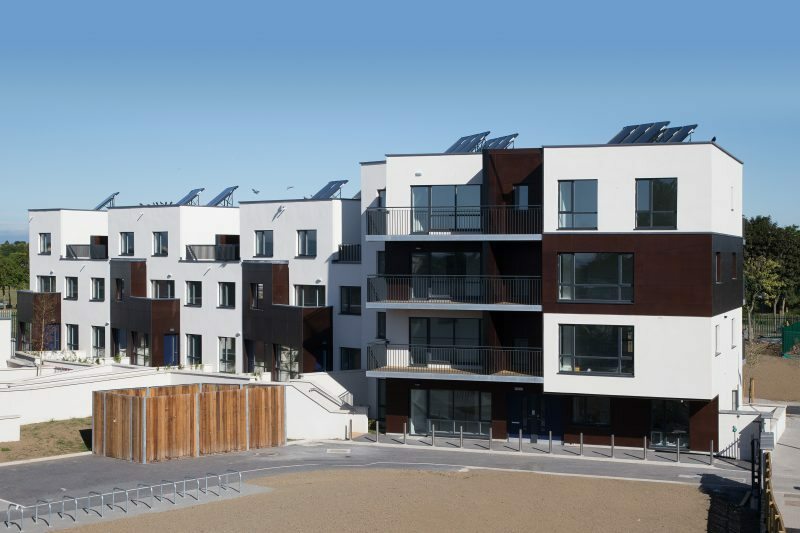 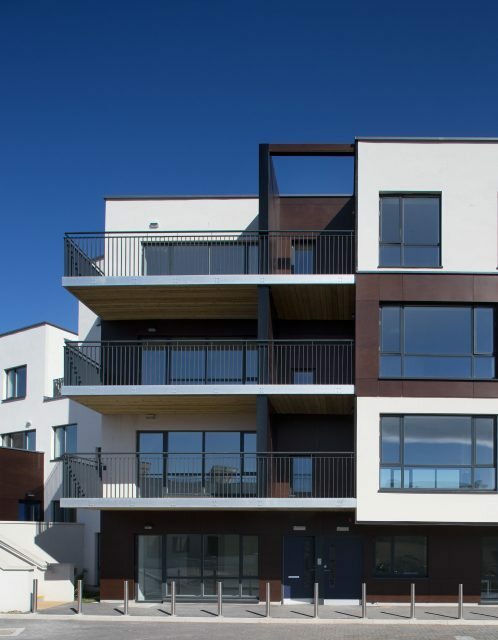 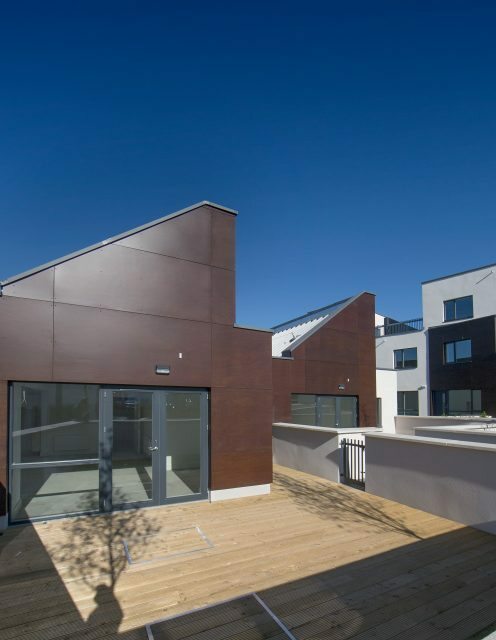 Phase II : Construction of a new 19 unit residential development, procured through the EU public tendering process and administered under the GCCC Government Form of Contract. 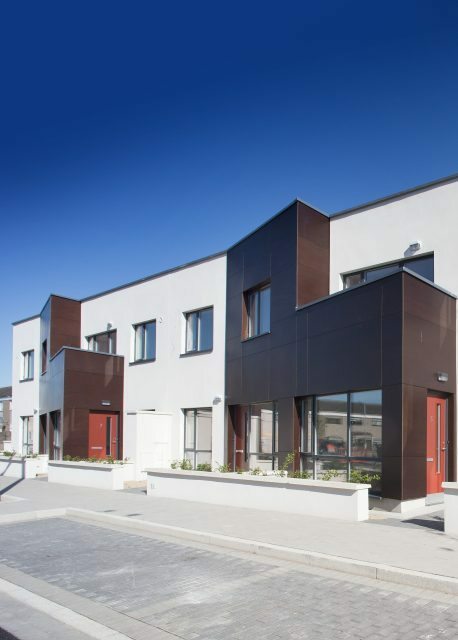 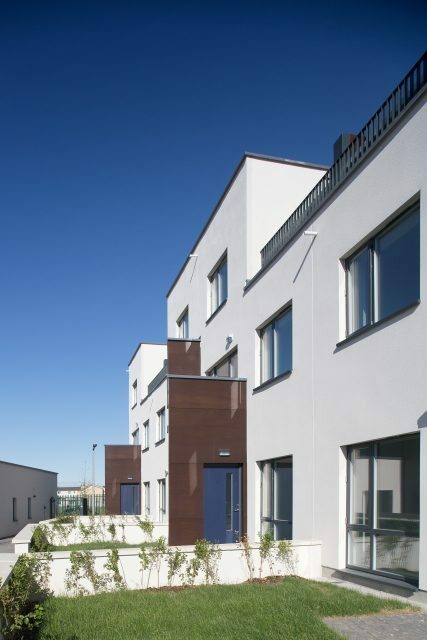 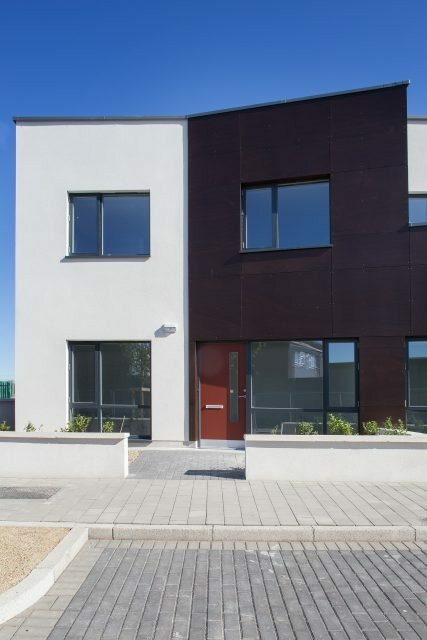 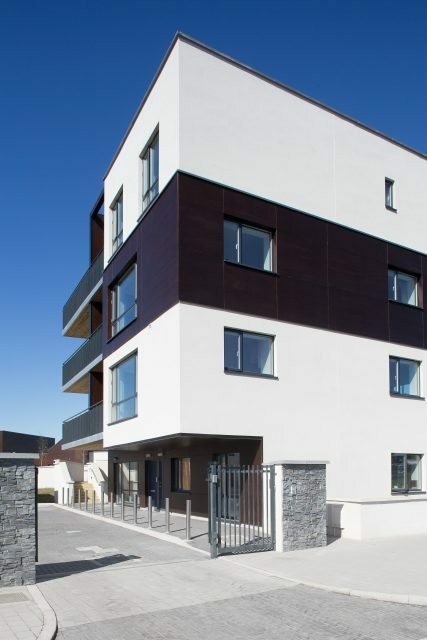 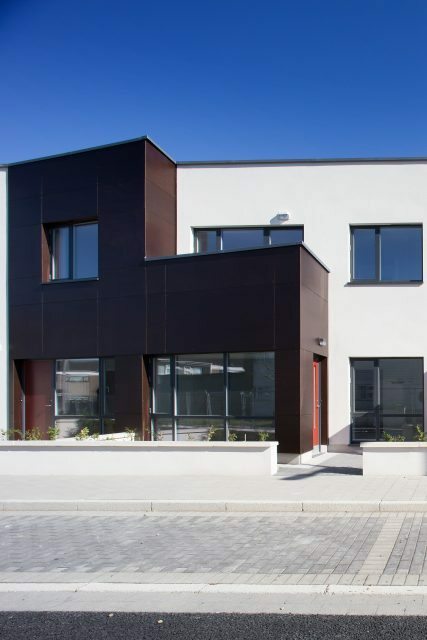 This development comprises three separate blocks including extensive infrastructural works, site works and landscaping works.